A fantastic early morning class for those who want their butts kicked into shape! 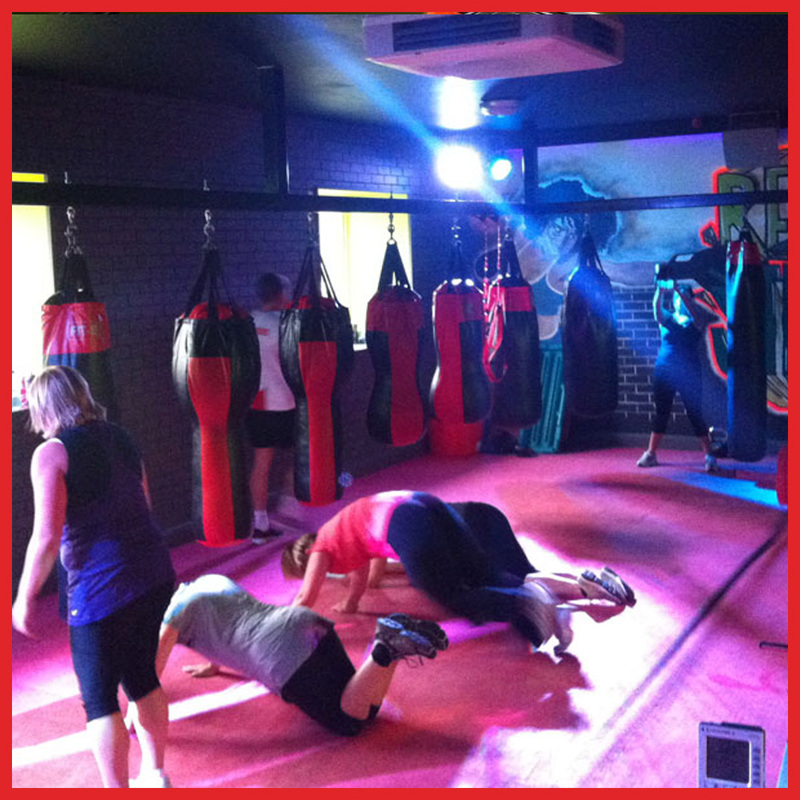 A full body conditioning class based around burning as much bodyfat in as little time possible! !